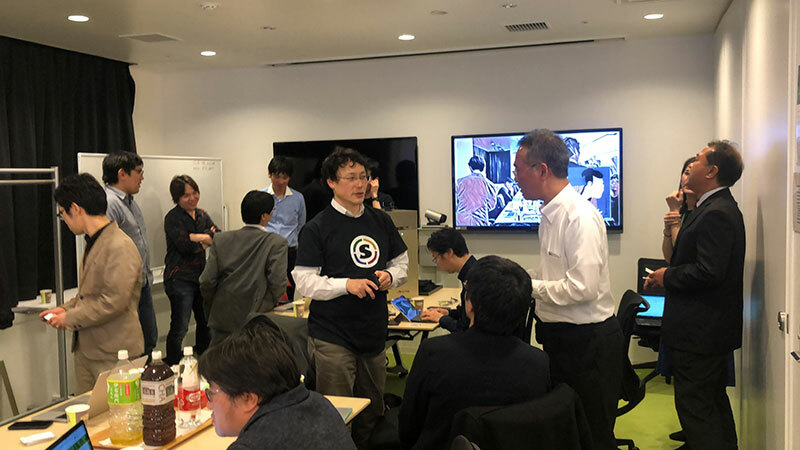 On January 22, 2019, a Singularity workshop was held in Tokyo. This is the sixth time this workshop has been held. 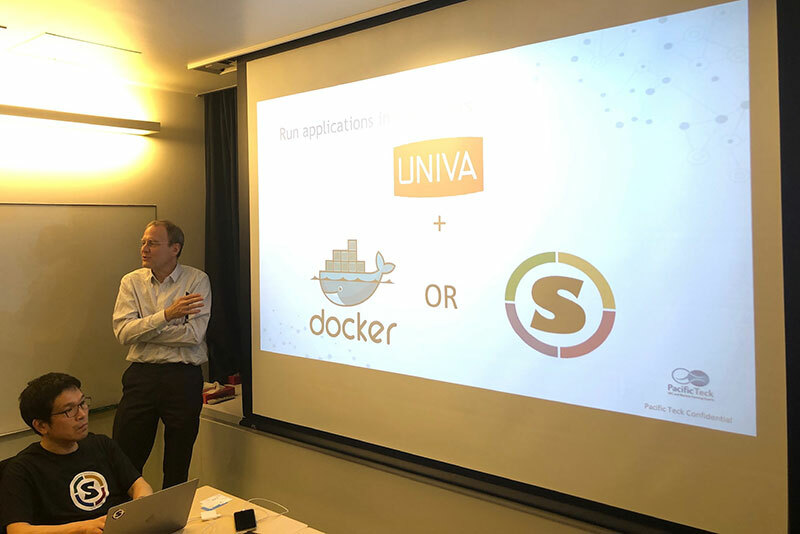 There were over 20 attendees at the workshop discussing the recent features and use cases of Singularity, a container system that is built for the HPC and machine learning market. 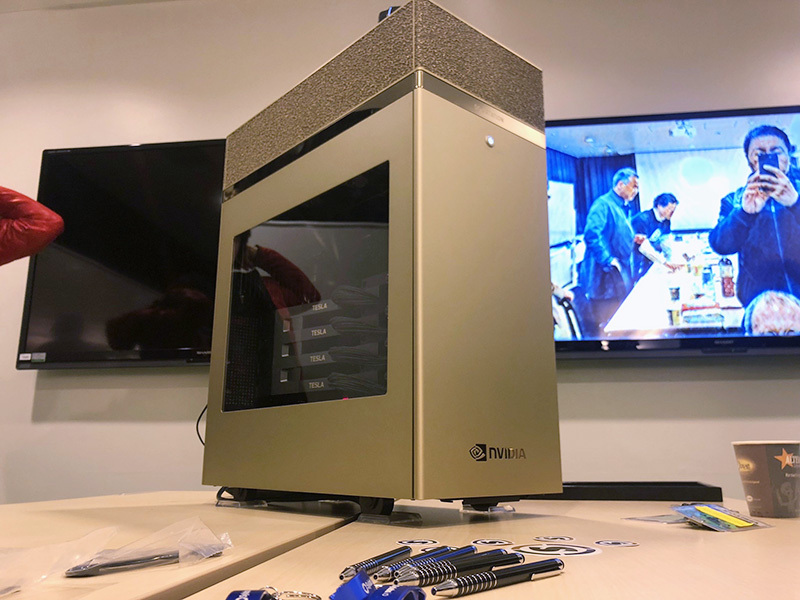 Participants in the event were primarily engineers who are involved in designing and operating some of the largest machine learning and supercomputers in the Japanese market. 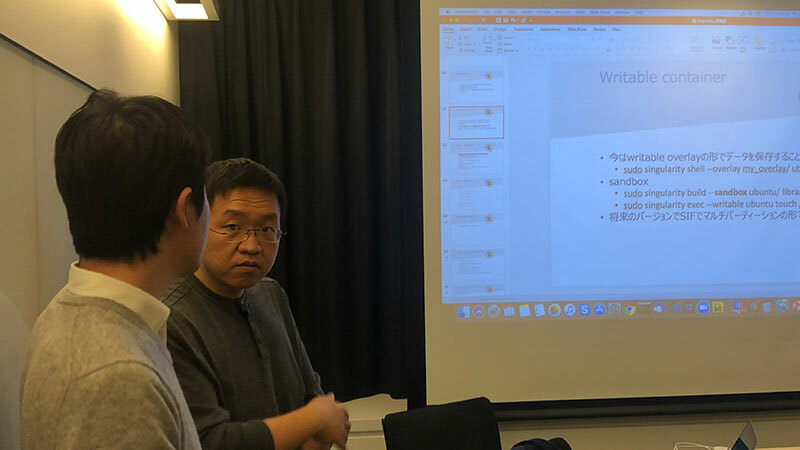 Jia Li from Sylabs presented an update on the functionality of Singularity and future plans as well. 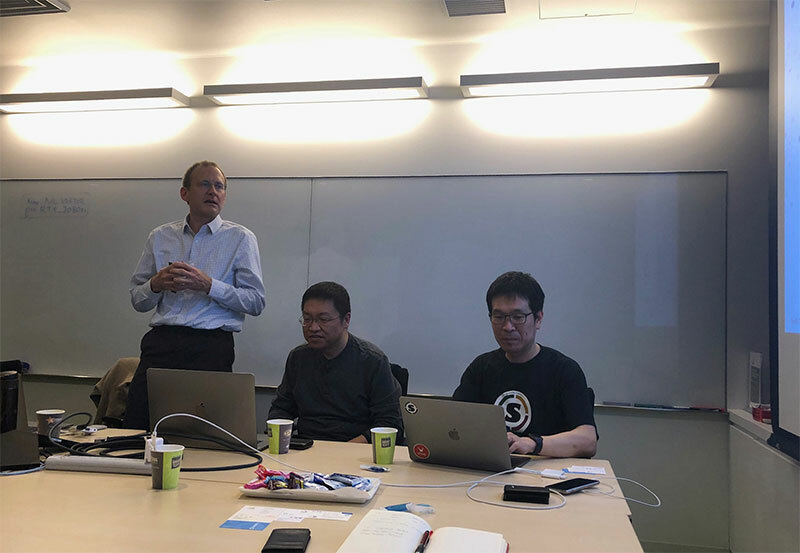 Howard Weiss from Pacific Teck presented how Singularity can be used from a job scheduler prospective and an update on the commercial version of Singularity Pro. Here is the slide deck that Jia Li from Sylabs presented. Here is the slide deck that Howard Weiss from Pacific Teck presented.